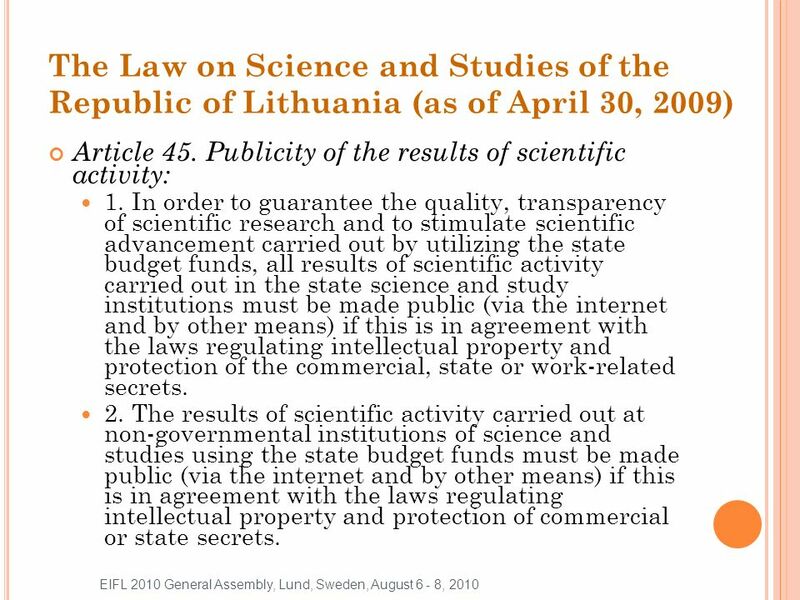 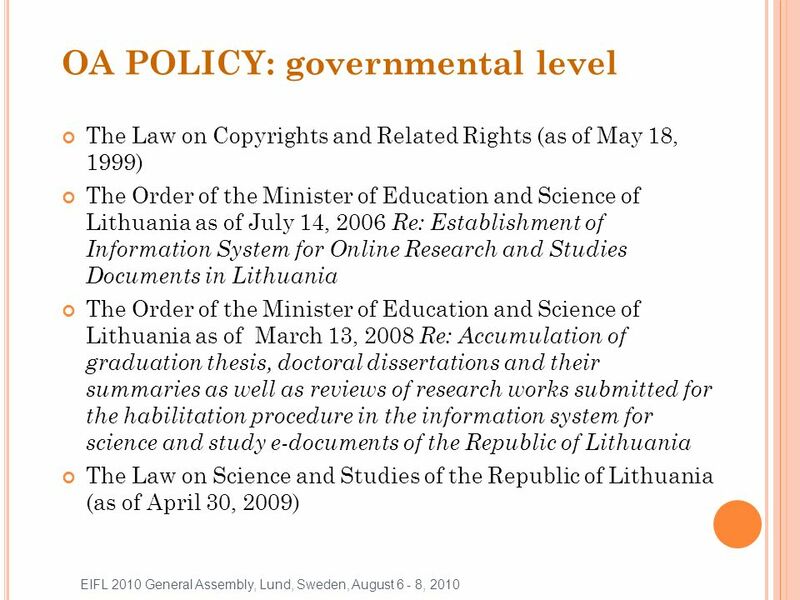 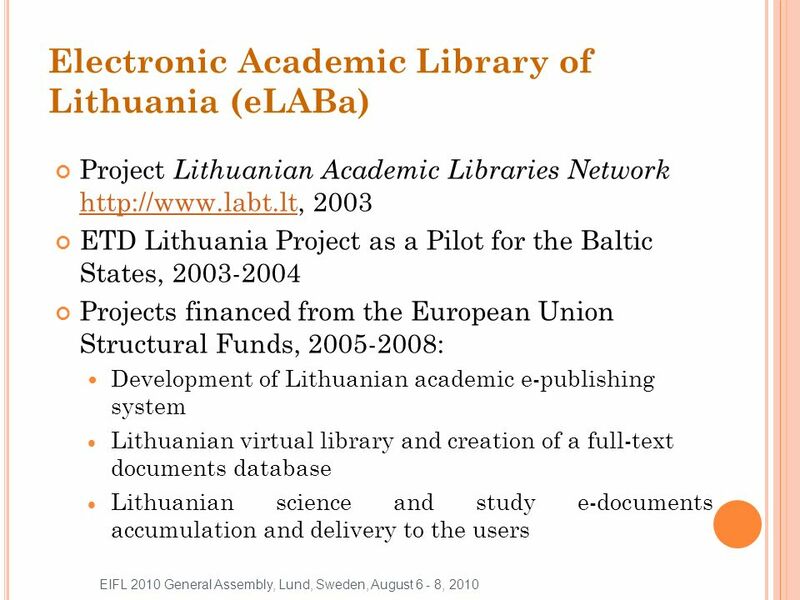 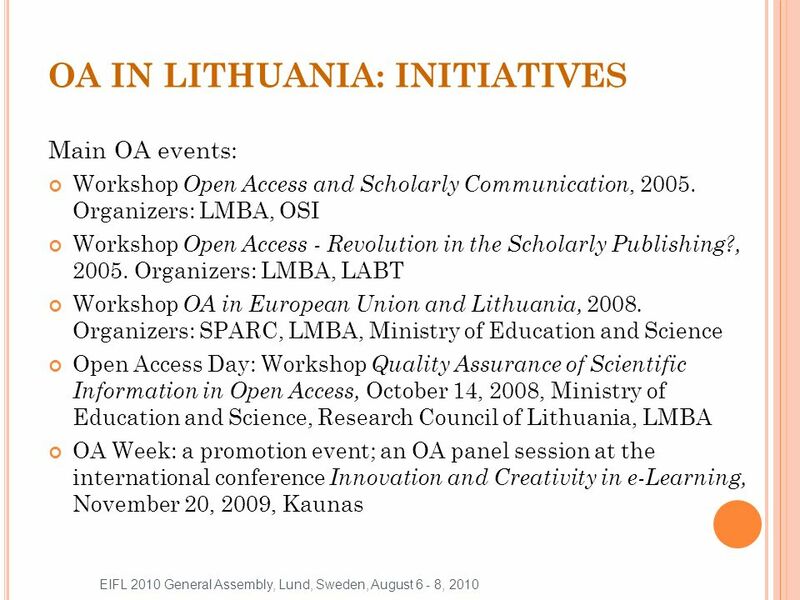 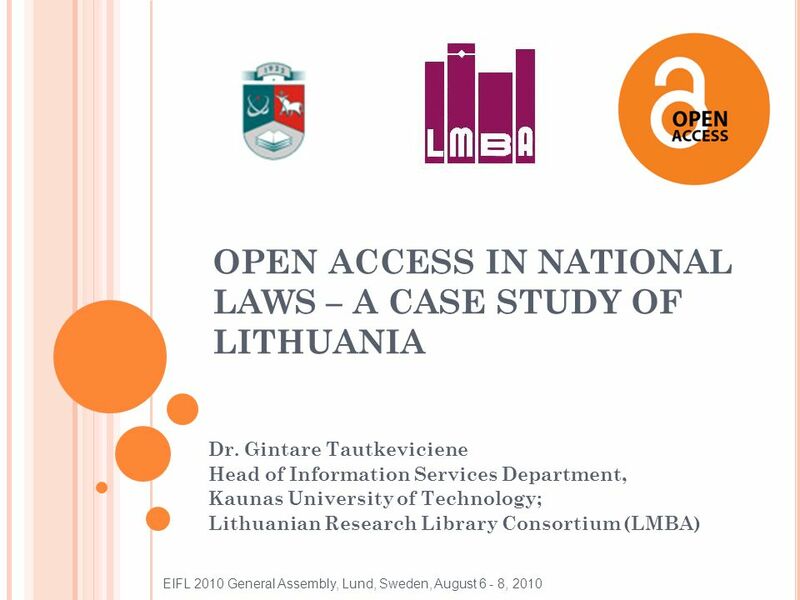 Download ppt "OPEN ACCESS IN NATIONAL LAWS – A CASE STUDY OF LITHUANIA Dr. Gintare Tautkeviciene Head of Information Services Department, Kaunas University of Technology;"
Open Access and Web 2.0 in the Academic Library: A South African Experience Part 1: UJ Institutional Repository & Open access initiatives Pavlinka Kovatcheva. 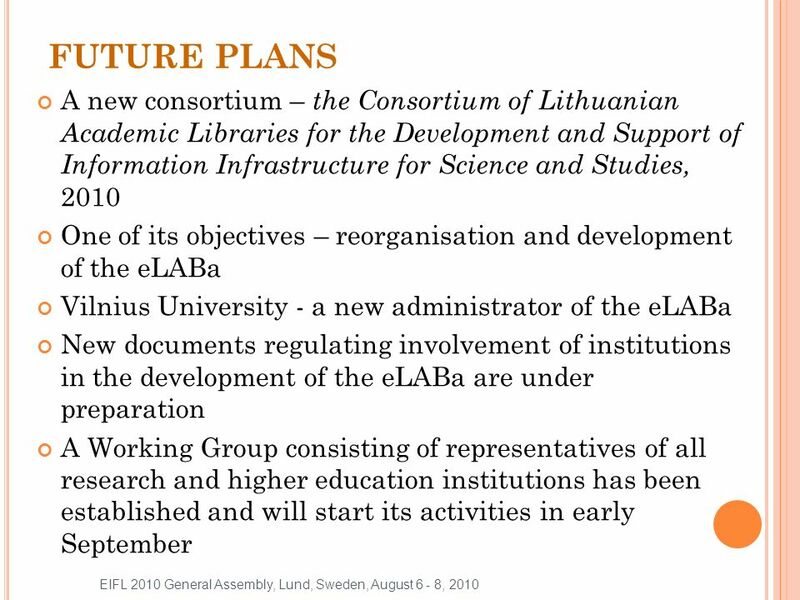 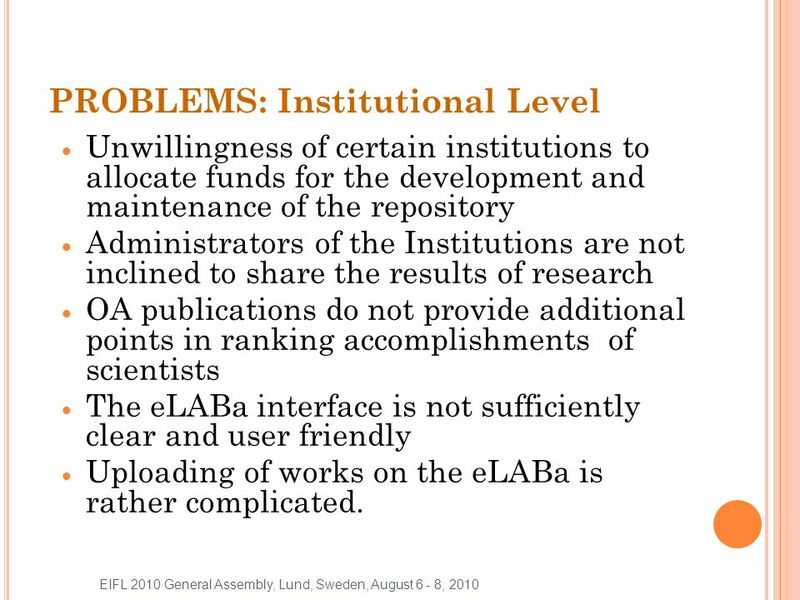 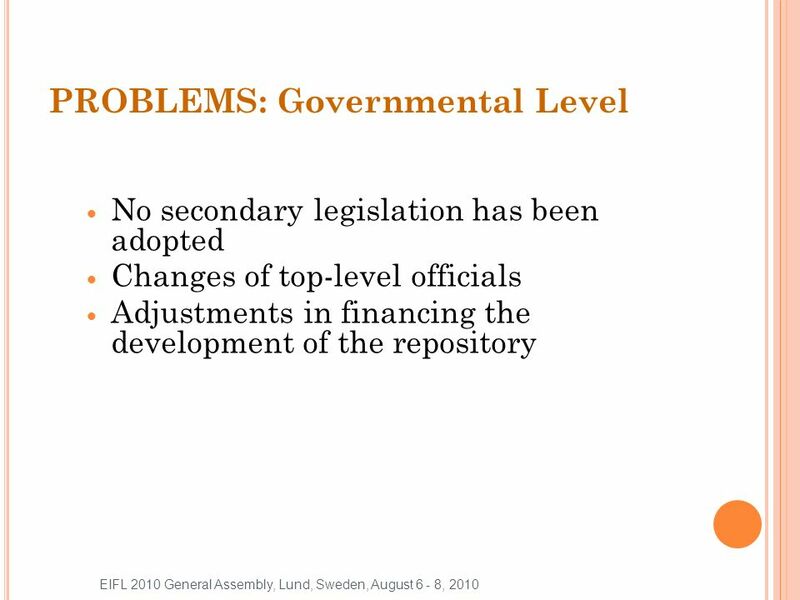 EIFL-OA online workshop, 30 May Recommendations for Implementation of Open Access in Denmark Bo Öhrström Chairman of the Open Access Committee. 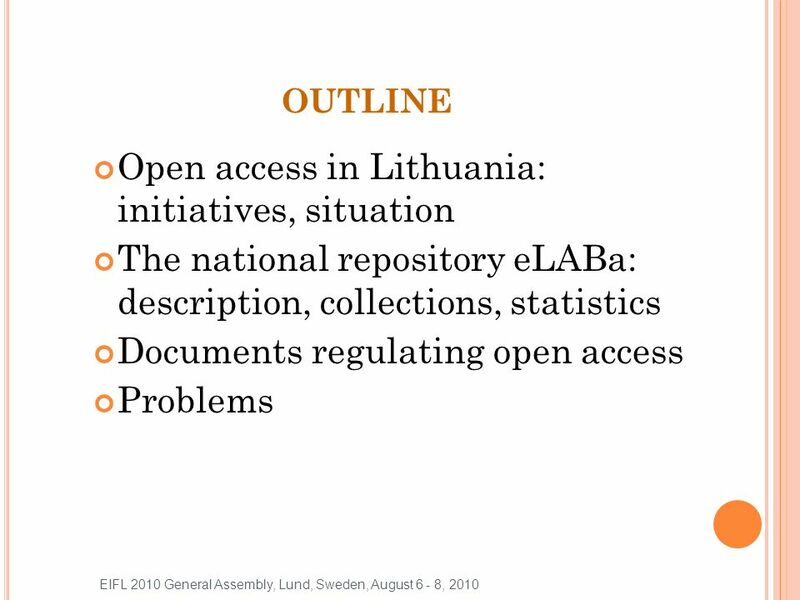 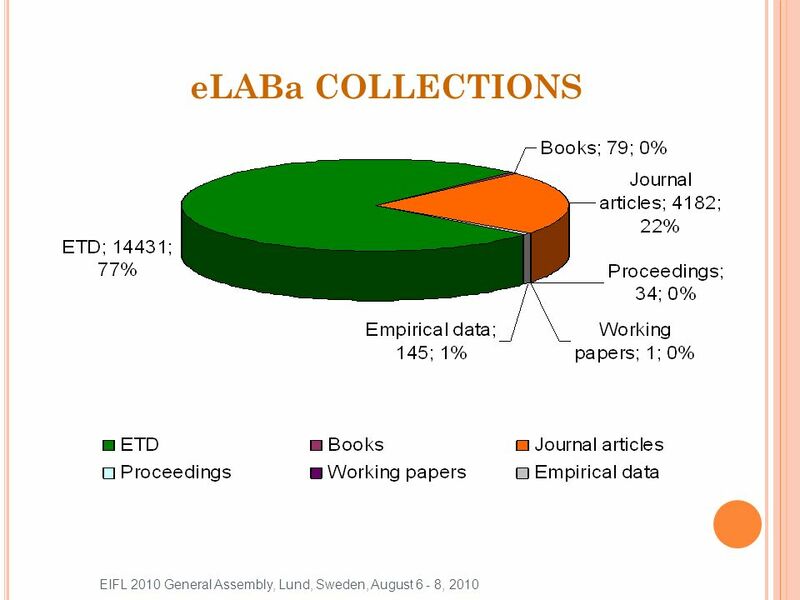 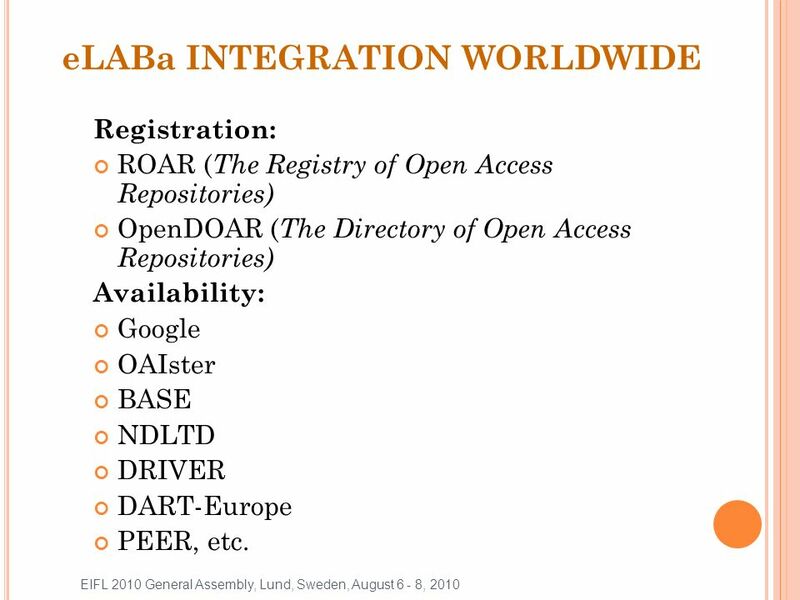 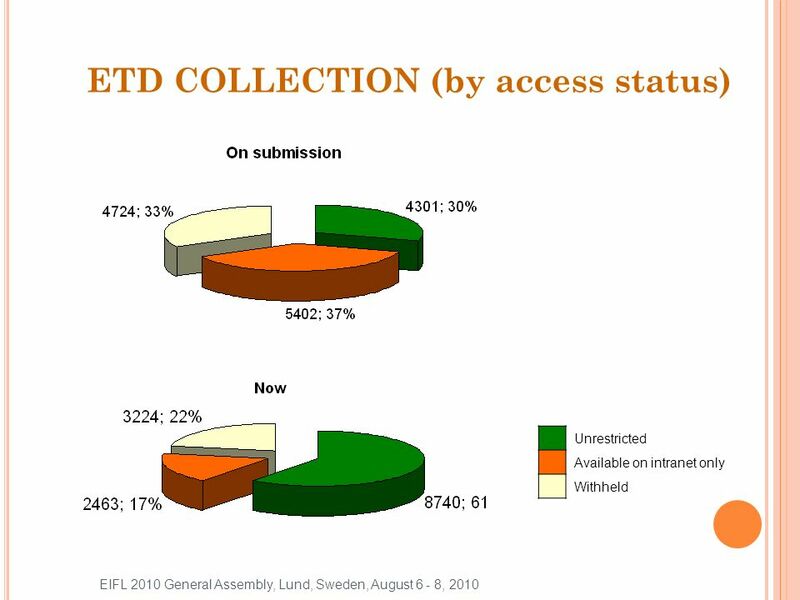 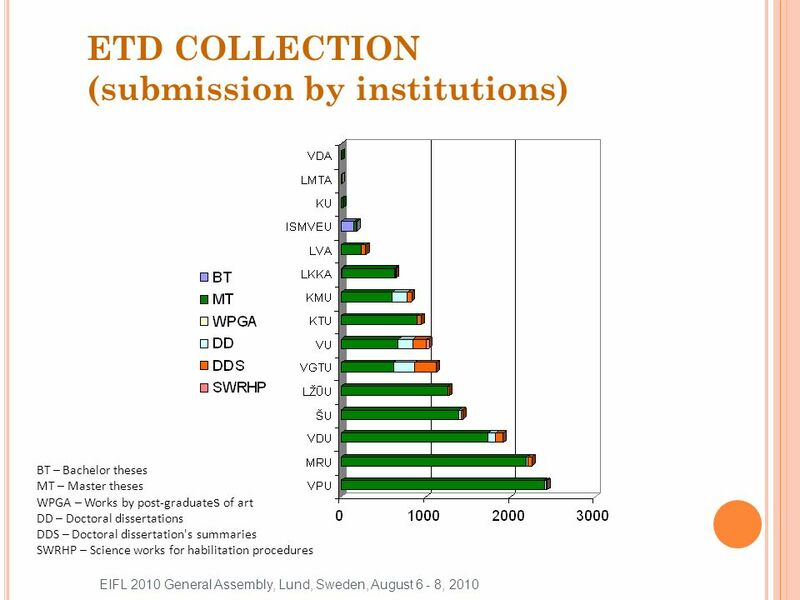 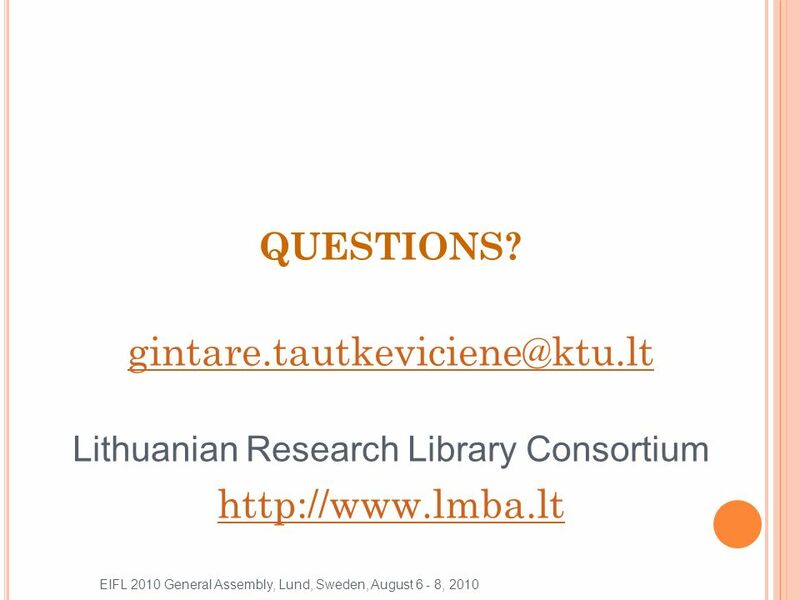 National Open Access Research Data Archive (in Lit. 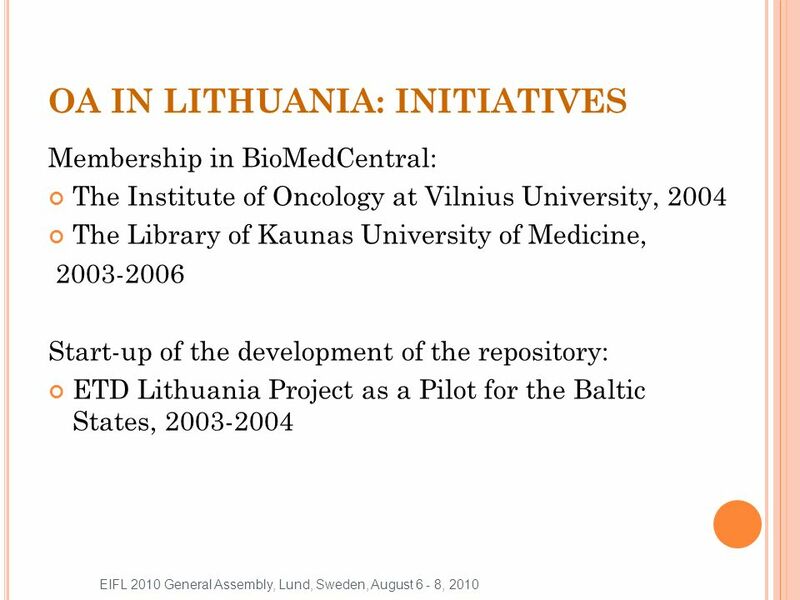 MIDAS) Dr. Žibutė Petrauskienė Head Scientific Information Data Centre Vilnius University Library Lithuania. 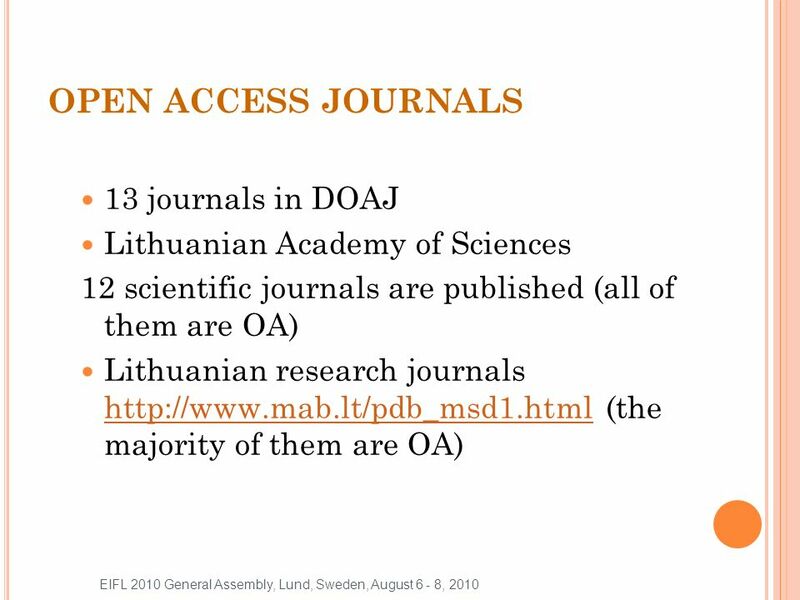 Open Access to Scholarly Communications: Developing Countries World Bank Washington, DC April 5, 2006. 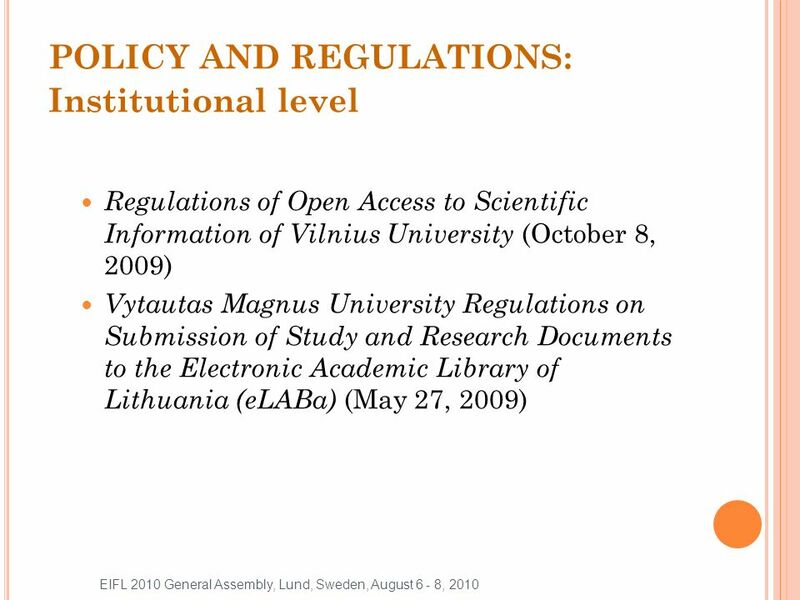 DRIVER & The Global Open Access Challenge University of Durham, 22nd March 07 Mary Robinson SHERPA European Development Officer University of Nottingham.